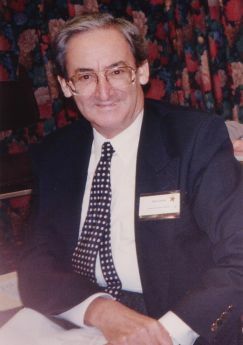 The Alan Gordon Memorial Award was established in memory of our first treasurer, Alan Gordon, who died in December 1995. Alan and his wife Gloria were founding members of the Gauchers Association. The award is given approximately every two years and recognises people who have made a significant contribution both to Gaucher disease and to Gaucher patients. Nominations in writing are invited from anyone either working, or involved personally or professionally with Gaucher disease. The successful recipient will receive a framed certificate and a monetary award. Please send your nominations to Jane Jones, Chief Executive, at ga@gaucher.org.uk. The next Alan Gordon Memorial Award will be made in 2017.